Browser game with Vikings – Everybody on board! – Time to go hunting for treasure and prey! The developers from Plarium bring us a real hit of a browser game. The free game Vikings: War of Clans will catapult you to the brutal world of the Vikings, a world that only acknowledges the law of the blade, a world in which you’ll have to fight and conquer your way to the top! Read on to find out whether this strategy browser game has what it takes to win you over. 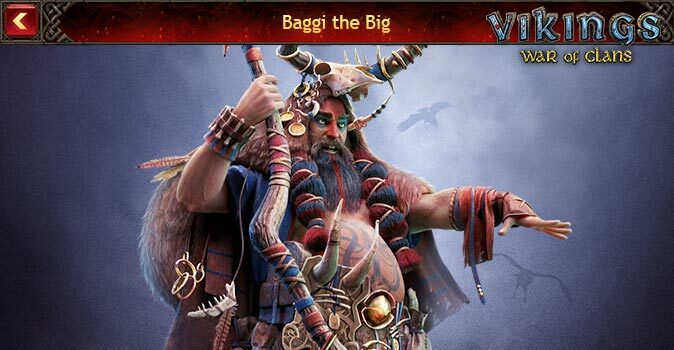 Vikings: War of Clans is first of all a strategy browser game set in the times of the Vikings. You begin your journey as leader of a Viking village, and you’ll have to prove yourself in many battles on your way to becoming a Jarl! In the beginning, your camp is rather empty, and you barely have a building on your land. The way to proceed about it is entirely your decision, but the game offers a good advisor function for the first steps, which will help you find into the game quickly even if you haven’t played strategy before! Once you’ve erected the most important basic buildings, you’ll go on your first raids. Dispatch your warriors to the surrounding lands, and have them plunder all they can. The times of the Vikings were rough, and only the best survived! 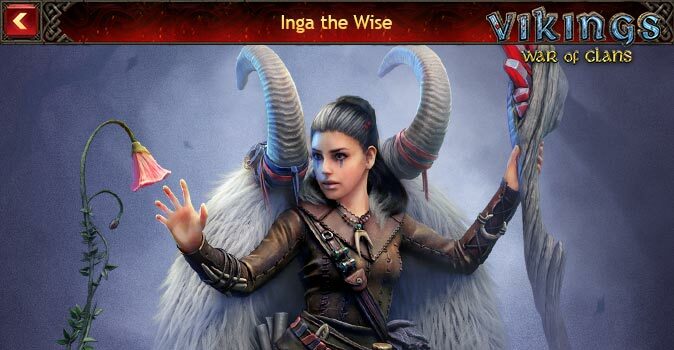 There’s a lot to do in the free game Vikings: War of Clans, and the integrated advisors really do a good job. Keep on reading about the game’s main features, and find out what else we loved about it. Before we come to the actual game contents, something must be said about the truly excellent graphics of Vikings: War of Clans. Your camp is located in a small bay, in which beautiful waterfalls flow. The game abounds with animations! Whether catapulting fireballs into enemy ships or having your warriors punch away at their opponents – Vikings: war of Clans is definitely superior to most other browser games in matters of animation! The many details of the game are especially cool. For example, you’ll be able to watch your warriors train in your camp. The clang of blades on your own base really makes for a great atmosphere! It’s also very easy to keep an overview of the world map, and therefore plan your raids well. 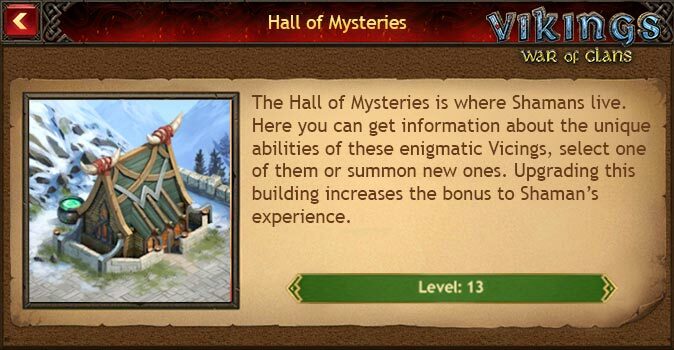 Vikings: War of Clans lures with many tasks and diversified game design! You’ll spend a big part of the game on your base. Here, you’ll build in the beginning important buildings to generate resources. Once you’ve erected mines and farms you start with smithies and mansions. All buildings have important tasks, and your camp will quickly grow into a town! On your base you’ll keep training new warriors, whom you can also provide with gear. If your storerooms go empty, just gather your men and plunder the surrounding farms and villages! Vikings don’t hover. An integrated hero function rounds the whole thing. In time, your hero gathers experience points, and can even be enhanced with powerful gear! A great feature that brings a bit of role-play feeling to your browser. The Vikings were especially famous for their wild fighters and fast ships! Vikings: War of Clans lives up to its setting, and offers a broad range of units on water and land. Warriors with sword and shield are the backbone of your land troops, and the cavalry and archers strengthen it! It’s always recommendable to have a good mix of units. In case you’re attacked by enemy ships, you’ll need even bigger caliber. Still, with a few catapults you’ll be able to set them on fire pretty fast! With a lot of military equipment and very diverse land troops, the Vikings game offers truly suspenseful battles. The name Vikings: War of Clans already tells you that clans are an important part of the game. Many other players populate the surrounding fjords, and it’s your decision how you want the relationship to be. For example, you can build trade routes to other players through your harbor. But those who prefer to just take from their neighbors what they need can pick up their words, of course! Still, despite your love of fighting you should never forget that, in the long run, a durable strong alliance is worth much more than being permanently involved in small wars. Joining a clan has many advantages! The possibility of talking and planning raids together with your clan is really a whole lot of fun! 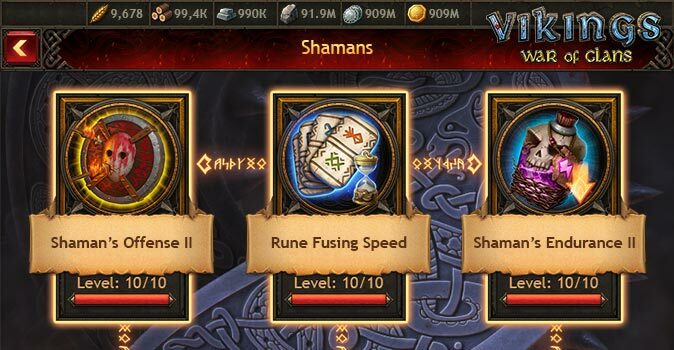 Free browser game: Just create a free account, and you can already step into the dark times of the Vikings directly in your browser! 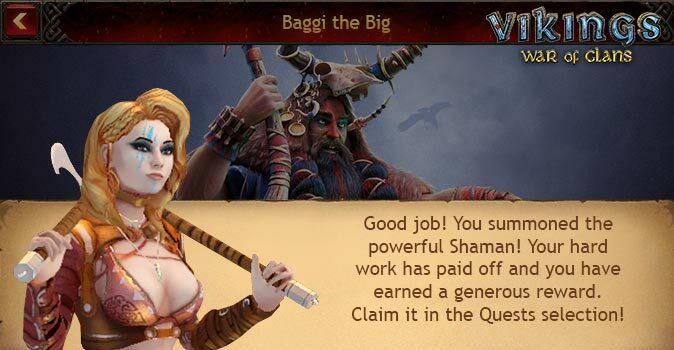 Excellent graphics: Vikings: War of Clans offers really high quality graphics for the browser. It really sets new standards in matters of browser game graphics! 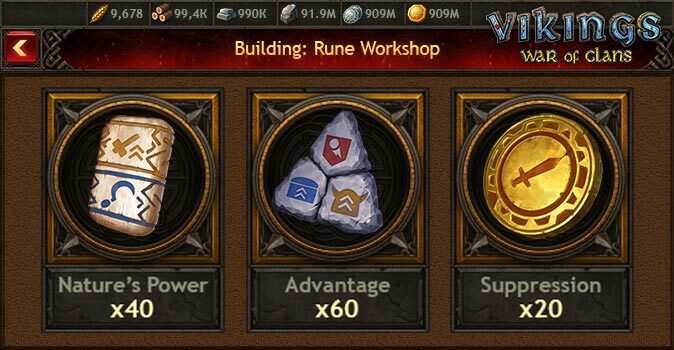 Diverse tasks: Build your base, train your warriors and gather powerful gear for your hero! There’s a lot to be done! Countless units: Whether ships, dark bersekers or powerful catapults – Vikings: War of Clans has a great many units. Interaction with other players: Form your own clan and conquer the world together. But good trade networks are also worth it! The developers from Plarium created yet another hit with Vikings: War of Clans! From the very first second we were taken with the graphics and the atmosphere. Watch your Viking village become a true fortress full of zealous subjects. Equip your warriors with swords, shields and bows, and plunder weak neighbors. Take to countless missions, and you can always rely on the fact that you’ll find powerful equipment items for your hero! The free game Vikings: War of Clans is a totally diverse game, and it will impress more than just fans of the Viking times. We totally recommend that you create a free account, and become the most powerful Jarl of all times!